The capital city is a culturally rich city filled with some of the best museums, restaurants and hotels in the country. The center piece of this arguably beautiful city is Presernov Trg, a lovely square that is the city’s favorite place to meet. 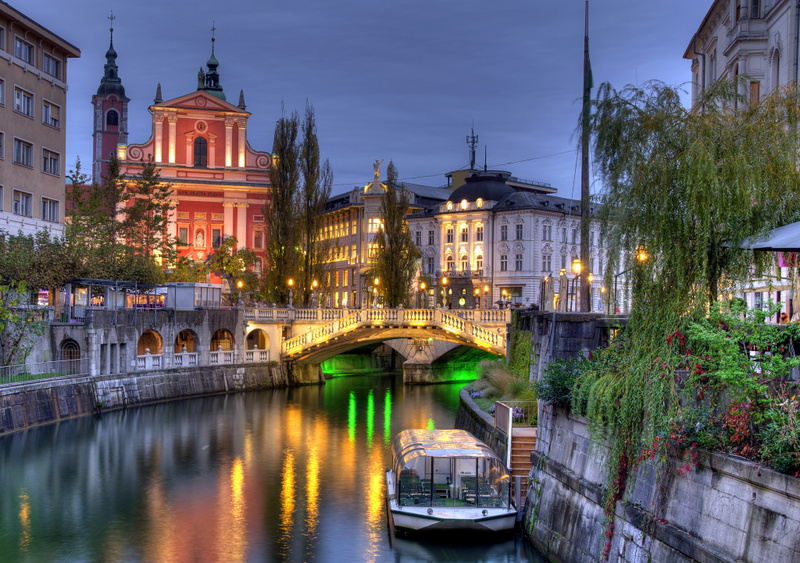 Car traffic is restricted in this area making the banks of the Ljubljana River, which runs right through the center, free for a stroll or a bike ride. Cafes set up terraces along the river creating an endless street party kind of vibe. To appreciate the baroque beauty of the city visit the Ljubljana Castle and the National and University Library. 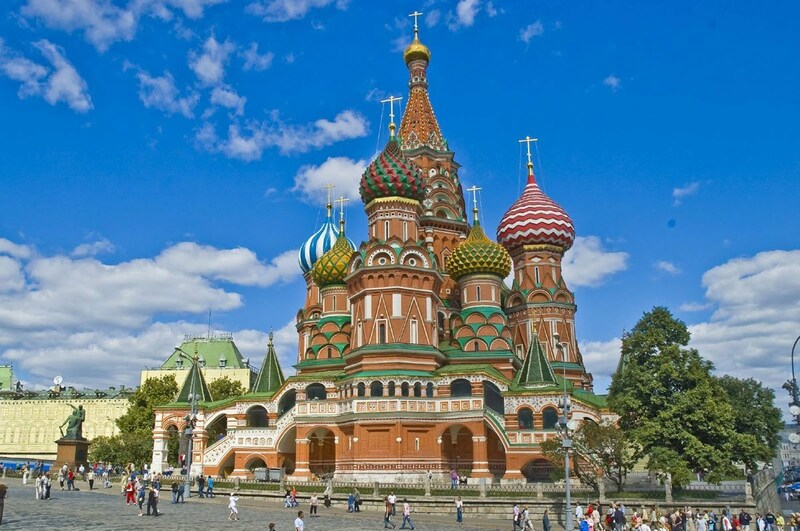 Both are examples of stunning architecture. Beautiful Budapest. 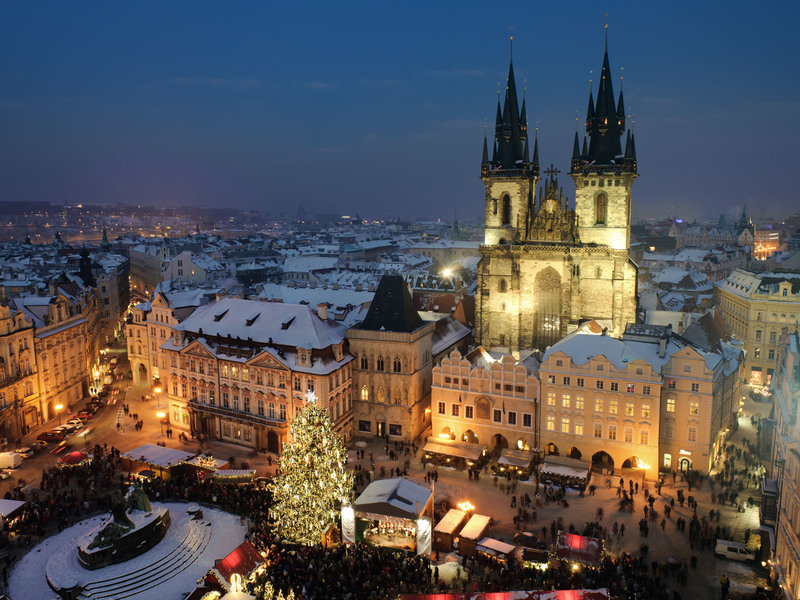 Divided by the long, meandering Danube River it is an alluring tale of two distinctly different cities. Buda on the west bank is hills and historical sites. 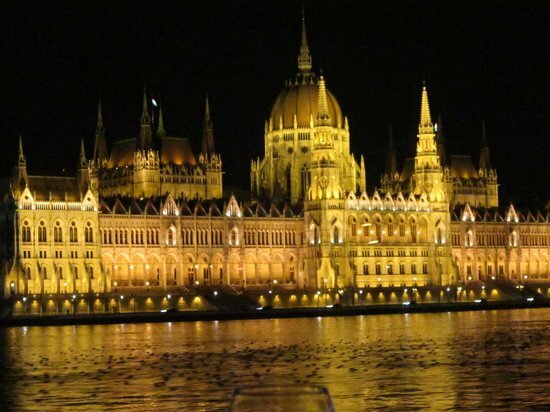 Pest on the East bank is flat plains pulsating with modern cafes and clubs.The list of things to see in Budapest is long.Highlights are The Great Synagogue, Memento Park and The Royal Palace. 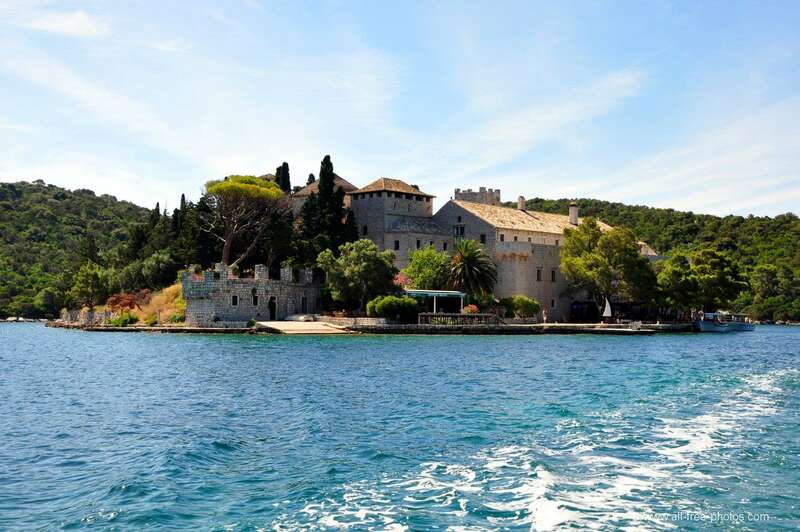 Take a night river cruise to appreciate the impressive Parliament Building and the Szechenyi Chain Bridge. Both are breathtaking lit at night. 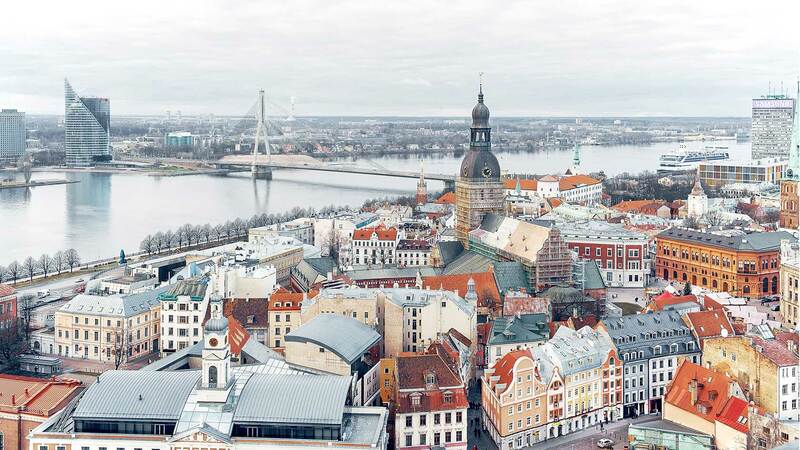 Riga, the capital of Latvia is the cosmopolitan cornerstone of the Baltic. 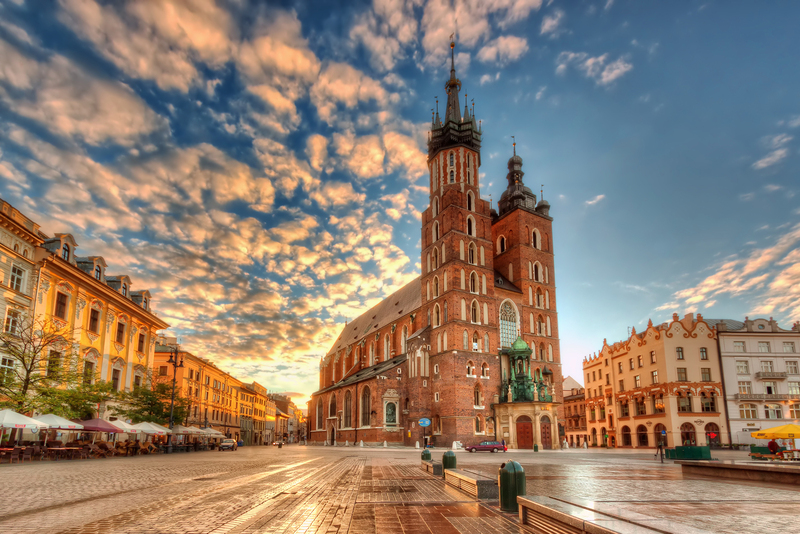 It has the biggest and most magnificent showing of Art Nouveau architecture in all of Europe. The Old Town is like something straight out of a fairy tale complete with gingerbread trim houses and nightmarish gargoyles.Highlights in Riga are the very old and equally huge Central Market, The Riga Art Nouveau Center to explain the imagination that lies beyond the stunning facades, and the imposing Riga Castle. 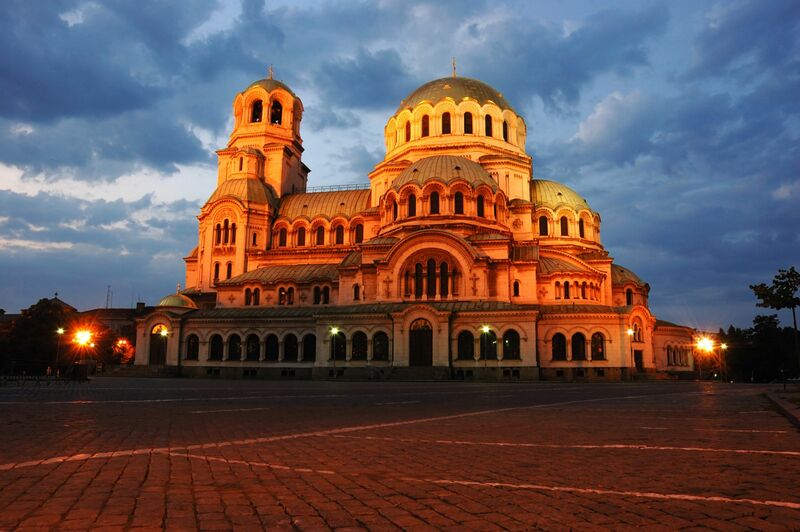 Sophia is the capital of Bulgaria. 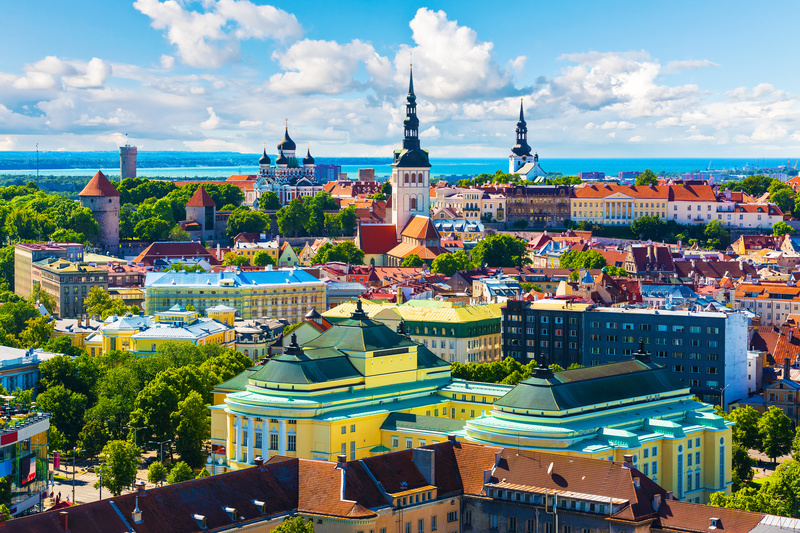 Distinguished by its special combination of European and Communist style architecture Sophia is home to many ornate Orthodox churches and Soviet looking stone civic buildings. The city boasts vast manicured parks and with such closes proximity to mighty Mt. Vitosh for skiing or a hike, it is easy to enjoy a break from the busy city streets. 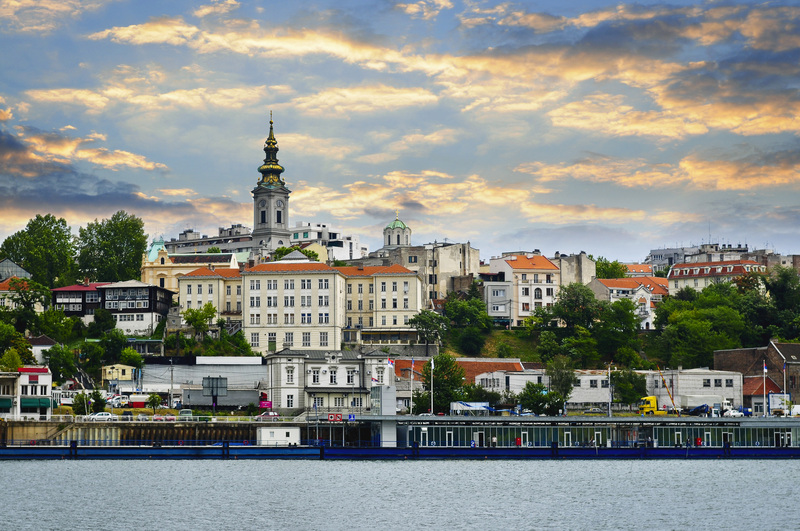 Some of the best things to see and experience in Sophia are The Nevski Church, the most beautiful park in Sophia, Park Borisova Gradina and Manastirska Manernitsa restaurant to sample delicious Bulgarian cuisine.